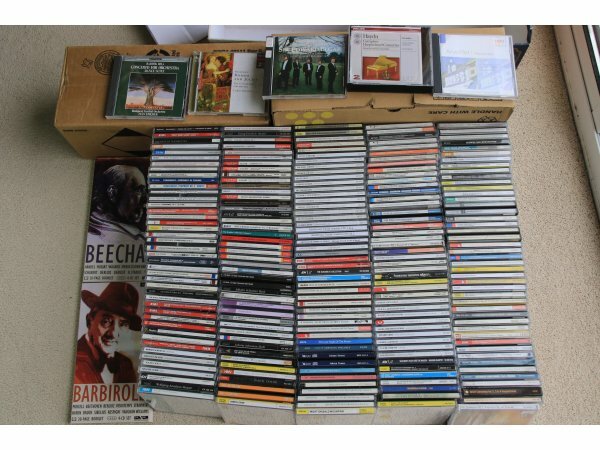 At least 232 CLASSICAL CDs for sale. There will possibly be a few more as I am downsizing much of my very large Media collection from early vinyl records through to DVDs. I have a wide taste in all aspects of my collection/collecting and much has been built up over many years. Whilst I am prepared to split what is offered I would want FAR much more proportionately for a few items than for a job lot, so I am not interested in people "Cherry Picking". 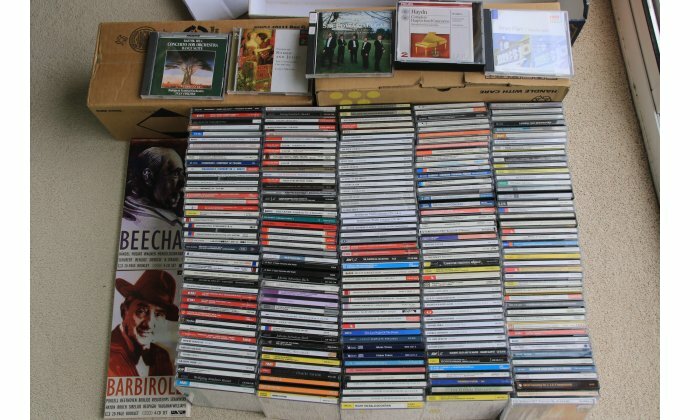 The CDs are generally "as new", indeed a number are unplayed and factory sealed. Many were bought from a local clical shop that was closing down so hence were duplicates to my collection. The photograph below can be enlarged or I can email it and others at around 4mb to 5Mb if required. Contact me via Contact Seller but not if using gmail.mail/hotmail type addresses.